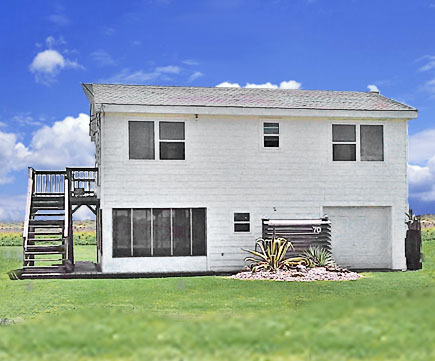 Great Views - Right on Matagorda Beach! 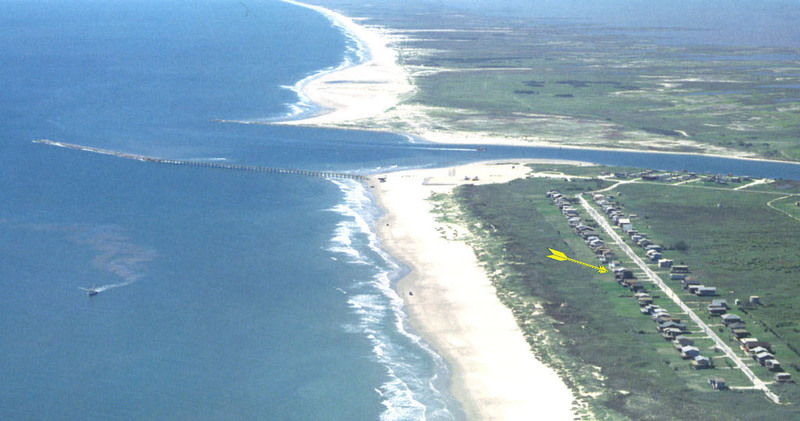 Right on Matagorda Beach! Best Rates! Overlooking The Dunes & The Gulf of Mexico. Sleeps seven (7), Cold Central A/C, Satellite TV. 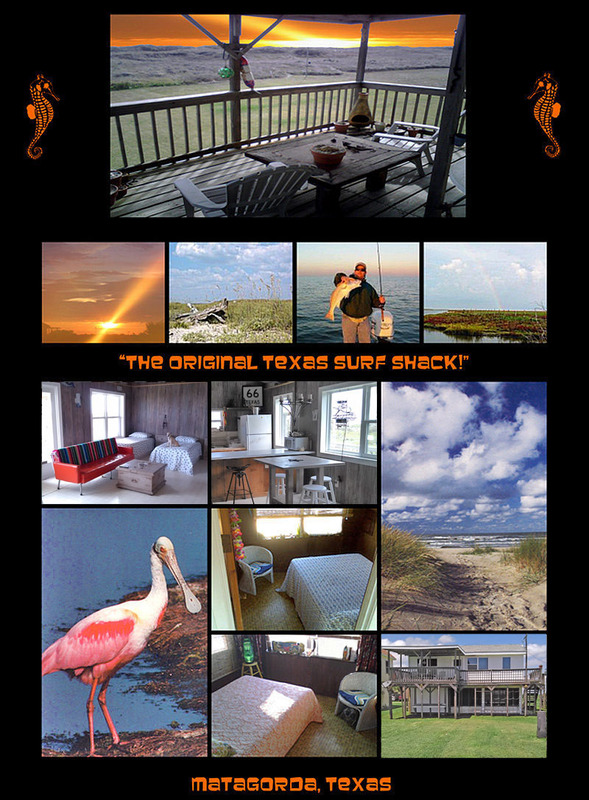 All Content © Copyright 2019 Texas Surf Spot All Rights Reserved.